I NEED TO CODE! » Space Bounce! 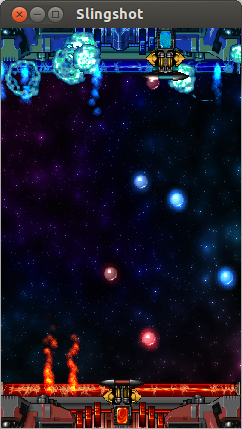 Out now in its most rudimentary form: SPACE BOUNCE! A Multiball Pong Arkanoid Dual Player/AI Powerup Laser Base Defense game with loads of explosions, photon effects and real visual vibrations!